Pure Property Management was established to provide a dedicated property management service that focuses 100% on Commercial Asset Management. Commercial property management is our core business and we believe it is the most important aspect for you to achieve successful results. With over 100 years combined commercial property experience, the team at Pure Property Management offer a specialised Commercial Asset Management service across NSW and QLD. The PURE team is dedicated to providing a service that makes owning commercial property an easier and more rewarding experience. Pure Property Management understands that a huge amount of income can be lost through poor management. Most agencies that offer commercial management, provide this service as a second or third priority behind their sales department. This means that simple items such as rent reviews, maintenance and service contracts are often over looked and not closely considered to ensure the owner is receiving maximum benefit. Pure offers our clients peace of mind with our team’s time and commitment dedicated to ensuring you are always receiving the most from your investment. You will be allocated one asset manager who will oversee all areas of management surrounding your property. You will deal directly with this one point of contact. You will have a close working relationship with your asset manager so that you can contact them at any time and have any query answered immediately. Your tenants will have regular face to face contact with your asset manager to ensure they feel supported in their business ventures and comfortable within the space they are occupying. A satisfied tenant ensures long term relationships and reduced periods of vacancy. As an exclusive commercial management agency our clients can be assured that we have the correct systems and resources in place to ensure that they are always receiving the most out of their investment. Anna’s entire professional career has been focused on Property Management. Throughout this time she has established a true passion for first class service and nurturing solid business relationships. Honesty, reliability and accountability are the characteristics that Anna prides herself on. She is committed to ensuring her clients are always maximising the performance of their investments. She believes that the key to a successful management relationship is clear communication and attention to detail. 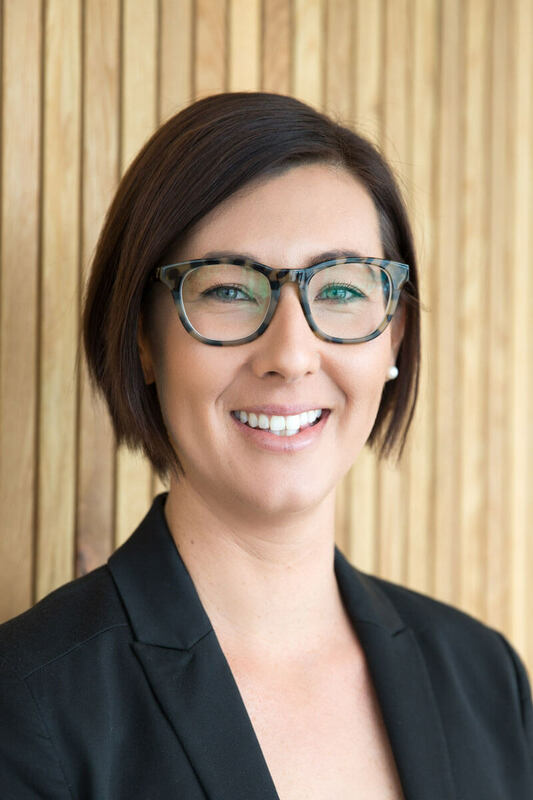 Anna is Pure Property’s Licensee for South East Queensland where she grew up and has worked here whole career. She has an intimate understanding of the challenges that owners and tenants face, with every aspect of their property being actively managed. Jane is a 20 year veteran of the Real Estate business and takes great pride in the fact that she has been a Property Management specialist her whole career. 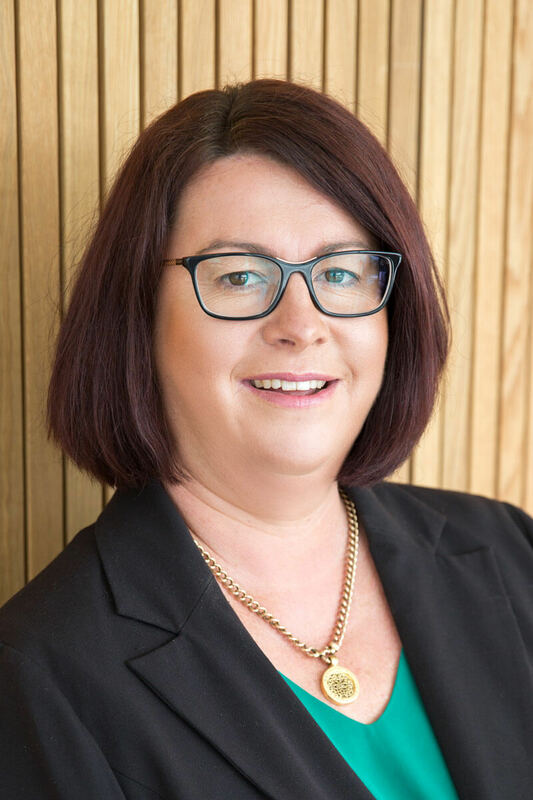 Recognised as one of the elite property managers in the business, Jane was an easy choice to make when deciding who would lead Pure Property Management. Coming from a 4th generation farming family and growing up on the land she is no stranger to hard work, Jane’s honest, authentic and respectful nature is something that all who deal with her will find a refreshing and welcome change. Combine this with an unmatched attention to detail and a knowledge base and experience that is second to none, Jane is the consummate professional in Asset management. If you are ready for an upgrade in the service you receive for your asset management, get in touch with Jane, your satisfaction is guaranteed. 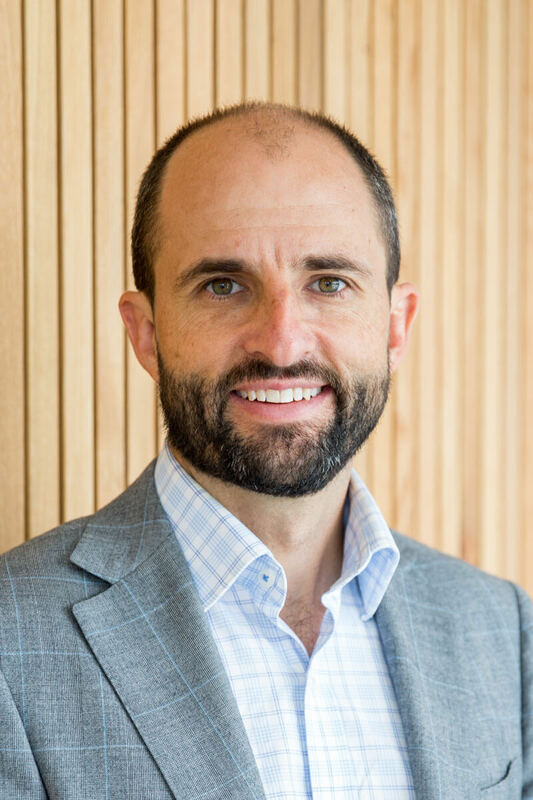 With 15 years experience as Director of a commercial property company with holdings on the east coast of Australia, Andrew has an intimate knowledge of maximising commercial property investment returns for shareholders. With responsibilities including strategic direction, property purchases, lease negotiations, financial and debt strategies, and stakeholder liaison, he is familiar with all aspects of commercial property investment and management. 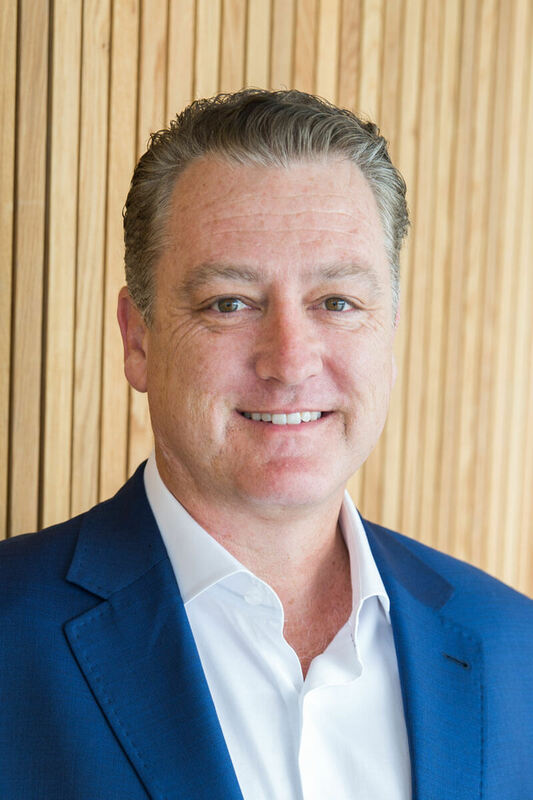 Andrew has acted as a Development Manager for an $80m residential subdivision, and is currently the Chairman of the Body Corporate Committee for a mixed-use building in South Brisbane. Andrew is also the Managing Director for a Wholesale Funds Management Company, including commercial property Real Estate Investment Trusts. He brings a wealth of experience and drive to Pure’s leadership and management team. In a career spanning two decades, Gavan’s dedication to property and passion for the craft of Auctioneering has seen him rise to be not only the most prolific auctioneer in the hunter, but also the region’s most sought after. Week in, week out, Gavan is representing some of the industry’s leading agencies, real estate professionals and in turn their clients for a quality and consistency of result that surpasses expectations. As a founder and Director of Pure Property Management, Gavan’s commitment to excellence in both performance and service means that the best possible outcome is always achieved. With a style and confidence that encourages an inclusive and supportive process, Gavan prides himself on getting the challenging deals done and providing a level of service rivalled by very few across the national real estate landscape. A reputation built on going the extra mile, Gavan’s knowledge, experience and energy means that every aspect of Pure Property Management serves to maximise the return for our clients.